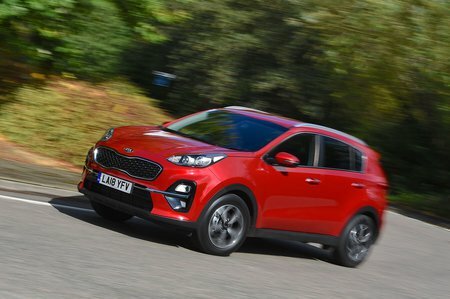 Kia Sportage 1.6 CRDi ISG 2 5dr DCT Auto 2019 Review | What Car? What Car? will save you at least £1,749, but our approved dealers could save you even more. This is our favourite trim because it adds heated seats front and rear with power lumbar adjustment for the driver, more appealing interior trim, heated door mirrors, automatic wipers, sat nav, rear parking sensors and lane keep assist. Essentially this is the 1.6-litre diesel with the wick turned up a little. It’s a little bit less economical but does have the option of four-wheel drive and an automatic gearbox.